On Monday, we paused to celebrate Memorial Day. It is viewed by many as the start of summer. Even though most students have a week or two of school left, their minds are already on getting out. People fire up the grills and take to the outdoors. For many, it is a day off and gives us a long weekend. While all of that isn’t bad, it misses the reason this day was set aside. 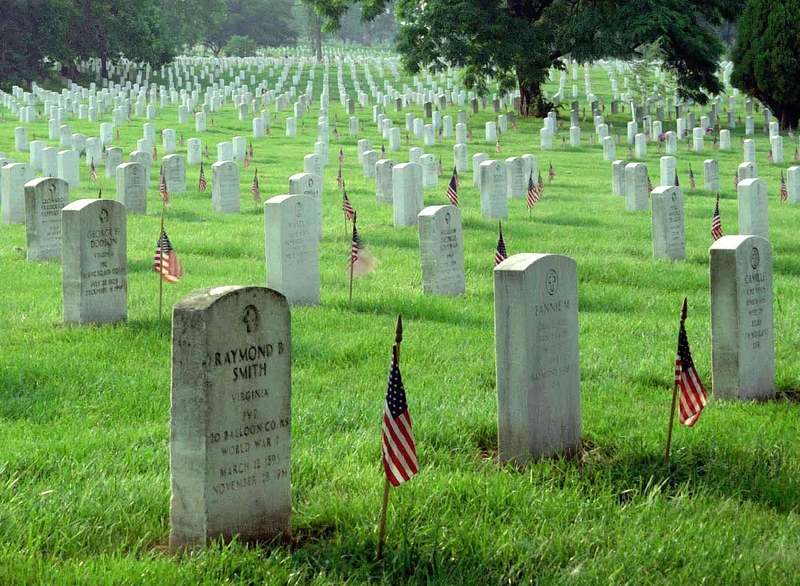 Memorial Day is like many other holidays in that we have forgotten the reason we celebrate. Our celebrations and spending have washed away the reason for the day. Memorial Day is a day to remember the sacrifices of the men and women who paid for our freedom by paying the ultimate price. Our military is blessed to have men and women who have chosen to stand on wall in harm’s way so that we can enjoy freedom and safety. They take an oath to put their lives on the line so we can remain secure in our homes from enemies both foreign and domestic. Why? What is it that makes these young people grow up and volunteer to risk it all for us? Did you and I do anything to deserve it? Can we ever repay them and their families? I can’t totally answer that question. They did it out of a sense of duty. For love of country and desire to protect our freedom, they put on the uniform and go into harm’s way. President Harry S Truman said, “Our debt to the heroic men and valiant women in the service of our country can never be repaid. They have earned our undying gratitude. America will never forget their sacrifices. I agree that we can never repay them the debt we owe. Thousands of brave men and women gave up their lives for us. Even though we can’t repay them, I believe we should try. We honor them by remembering their sacrifice. Never let them be forgotten. We honor them by loving our country as they did. We honor them by supporting the families of the fallen, and their brothers and sisters who still serve. Let us never forget them. Even though Memorial Day has passed for another year, we should keep their memory alive. Evert time we celebrate our freedom and enjoy our prosperity, let us pause to say a prayer for their families. Let us also pray for those who still stand on that line every day for us.